I received a notice about the 2014 Lovecraft Festival, which opened on Monday August 18th, and runs through until Monday August 25th. Timed to coincide with the anniversary of H.P. Lovecraft’s birth (August 20th), the festival has been organised by the HP Lovecraft Roleplay (and more) Group of Second Life (HPL RPG), and once again features the Autism National Committee (AutCom) of the United States as its featured charity. The event region is split into two areas. The arrival point is located up in the sky, together with a region-wide vendor and events area. This offers a range of merchant stalls, and the main stage area, which will feature concerts by Nightwish, Apocalyptica and Cradle of Filth, with The Tales of the Uncanny Cabaret will present its stage show as well. As well as the live entertainment, there will also be numerous DJ event taking place, and a special trivia hunt will be running right through the festival, with cash prizes and gift cards available to the winners. The full schedule of events is available on the festival’s website. Down on the region itself is the interactive adventure from which this year’s festival takes its name: At The Mountains of Madness. 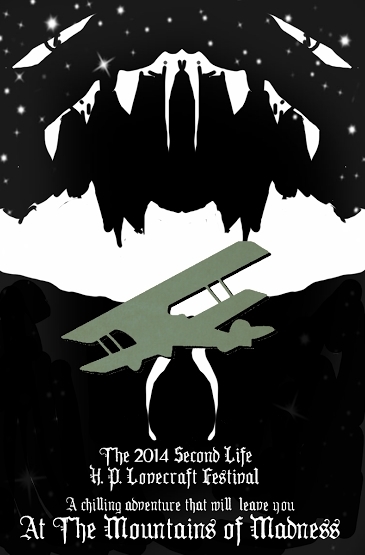 This is based on Lovecraft’s 1931 novel of the same name, and allows intrepid individuals or groups to re-tread the footsteps of professor emeritus of geology, William Dyer and his colleagues on an expedition to Antarctica. Here they find themselves confronted with incredible and terrifying truths as they seek to unravel the mystery surrounding the fate of a group of colleagues led by Professor Lake. With both the adventure and the events / vendor area, the festival has a lot to offer visitors, whether or not they are fans of H.P. Lovecraft. There was no deployment on the Main (SLS) channel on Tuesday August 19th. All three RC channels should receive the same server maintenance project on Wednesday August 20th, aimed at fixing a crash mode. The library refresh viewer, version 3.7.14.292638 was promoted to the de facto release viewer on Monday August 18th. This viewer contains an update to a large set of libraries used by the viewer to provide security, stability and consistency improvements to this and future viewers – release notes. This leaves just the Experience Keys project viewer (due for a refresh in week 34), the Oculus Rift project viewer (due to undergo updates in the coming weeks following the Lab’s receipt of Oculus Rift DK2 headsets), and the RC / experimental log-in viewer in various visible viewer channels. A couple of group ban issues have been raised on when and how notifications on ejection and banning are displayed by the viewer since the arrival of the group ban capabilities (or aren’t displayed, as the case may be) – see BUG-2054 and BUG-5928. Cinder Roxley has submitted code as a part of rectifying BUG-2054, and the Lab are looking and what they need to do to ensure consistent and logical notifications are given. 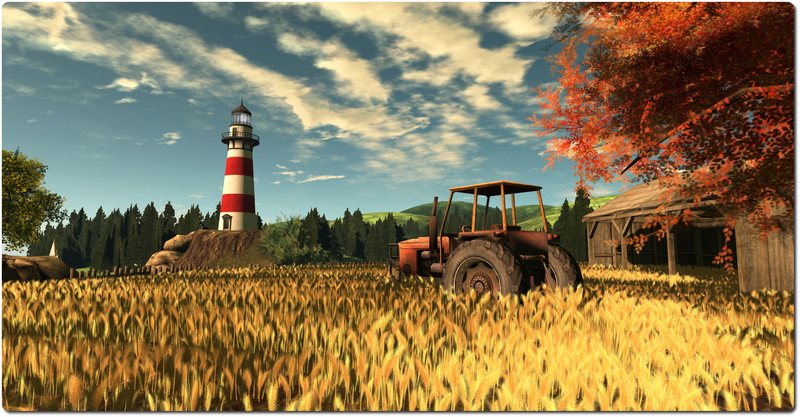 The performance impact won’t be noticeable on the vast majority of GPUs that support at least atmospheric shading and basic shaders, and should generally be much faster on systems that have trouble with ALM. On top of that, this should enable materials to work in water reflections and refractions to some extent. Gamma correction will only be approximated. At the same time, Geenz is also working on fixing projector reflections not respecting the environment intensity parameter (see BUG-2056). 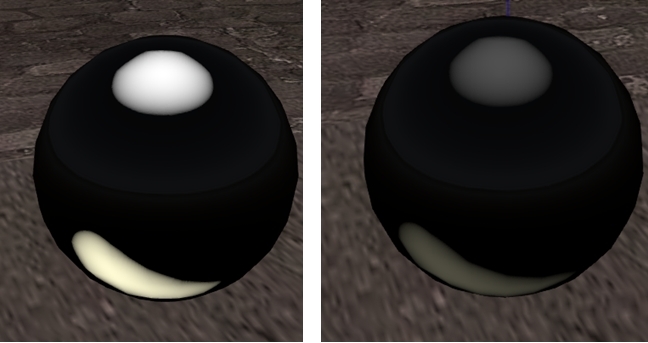 Currently, projector reflections are treated as specular reflections rather than environment reflections (see below). This fix would correct that. Presently projectors have very strange behavior. 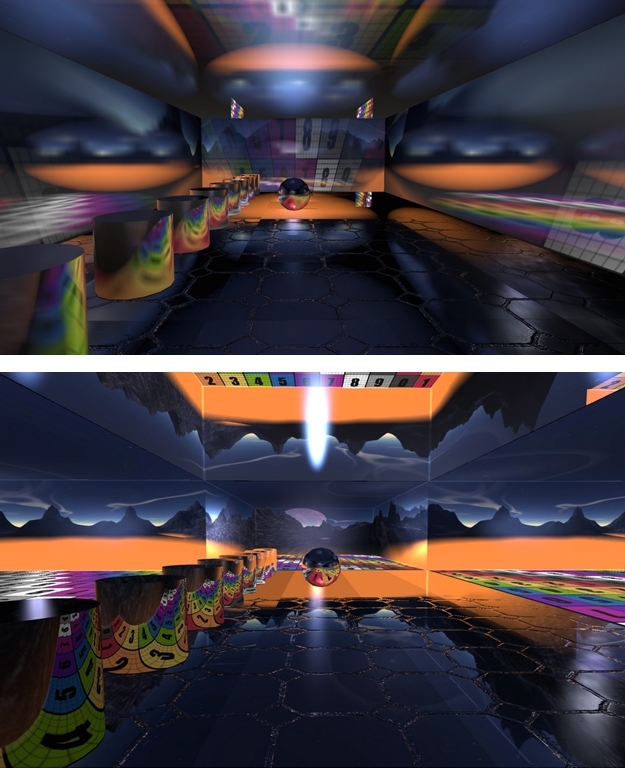 Depending on a surface’s environment intensity, they get blurrier the more intense they are, and the reflections “fatten” depending on how intense the reflections on the surface are. This doesn’t really make a whole lot of sense. Depending on how glossy the surface is, projector reflections should become sharper for higher gloss values and blurrier for lower values. On top of that, projector reflections shouldn’t “fatten” based upon intensity; this makes them unusable for decent looking reflections. This feature makes use of the glossiness parameter to calculate the “gloss” of projector reflections. Say you are logged into sl, and you open appstore and there is an update that needs a restart to complete. Normally you click restart and it shuts down all apps completes the update and when you login your apps are reopened. Because the viewer is sending a bad value back to OSX, OSX will not close it, and it stops the restart from happening. STORM-2053, submitted by Cinder provides a fix for this problem. Work is continuing to refine the SL mirrors project (see my report and JIRA (BUG-2055 initiated by Zi Ree of the Firestorm team). There has been some lively lively debate on the JIRA over the course of the last week. The more recent progress has been focused on getting mirrors to work with the Advanced lighting Model (ALM) active. On top of everything else he’s doing, Geenz Spad has been providing pointers for some the work as well as demonstrating how mirror surfaces could benefit if they are made to work with materials, as shown in the images below. There is still a fair amount of work still to do before it is likely that the Lab look at any proposal arising from this. I’ll continue to update on progress as it is made, as I also hope to with Geenz’s work with projectors and materials as noted earlier in this report.